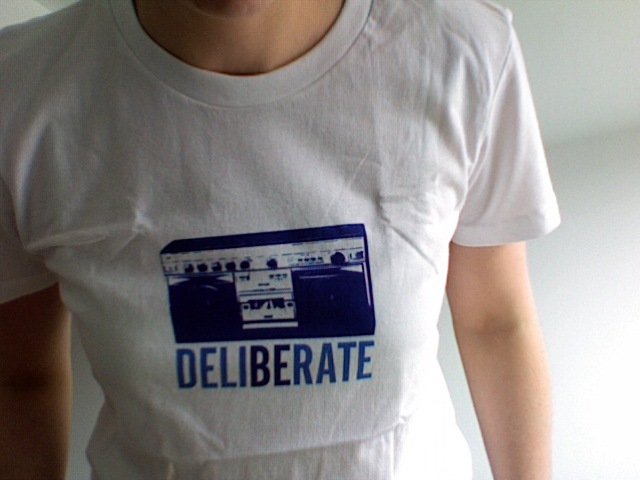 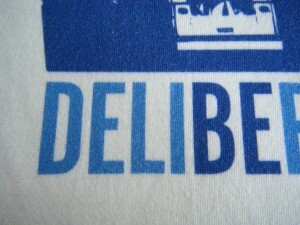 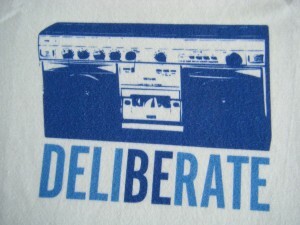 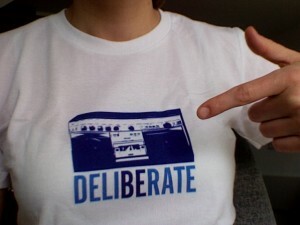 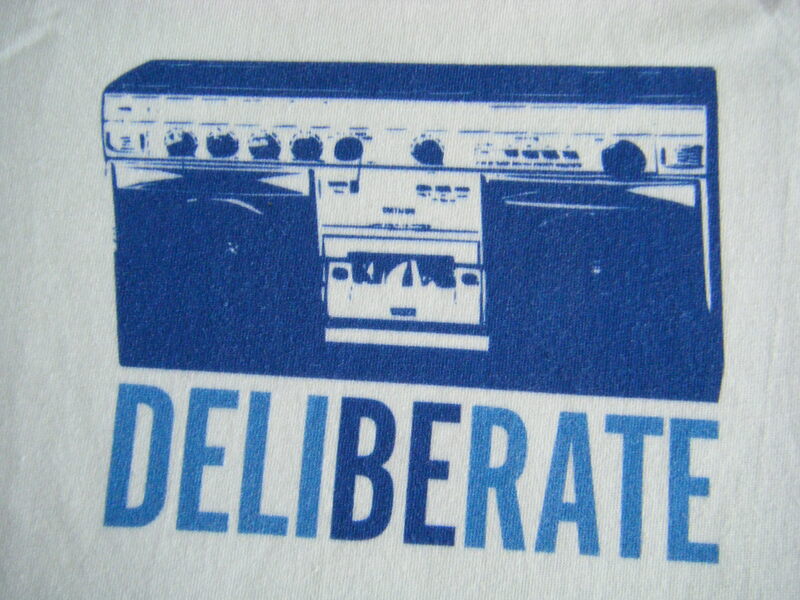 The brand new Deliberate tees are now ready for shipping anywhere in the world. 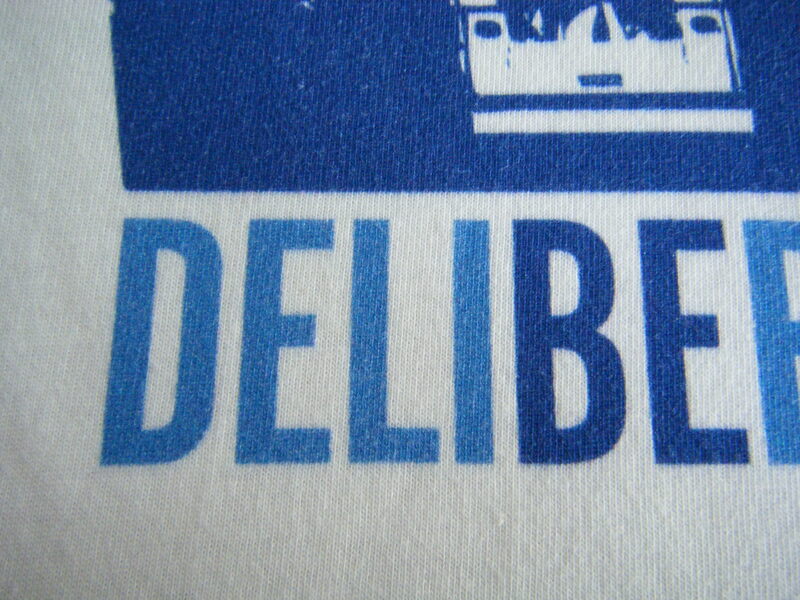 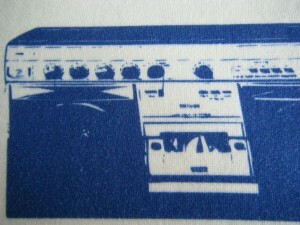 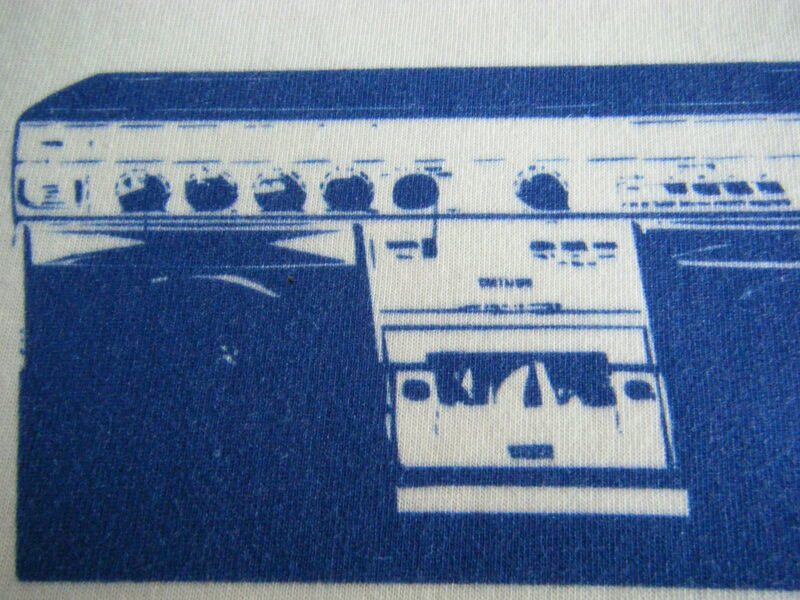 Produced by Redbubble these use a Direct to Garment print process and are very high quality. 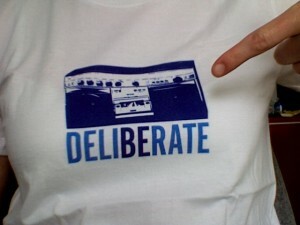 So go ahead and be deliberate and hook yourself up, and why not hook up a friend while you are at it!